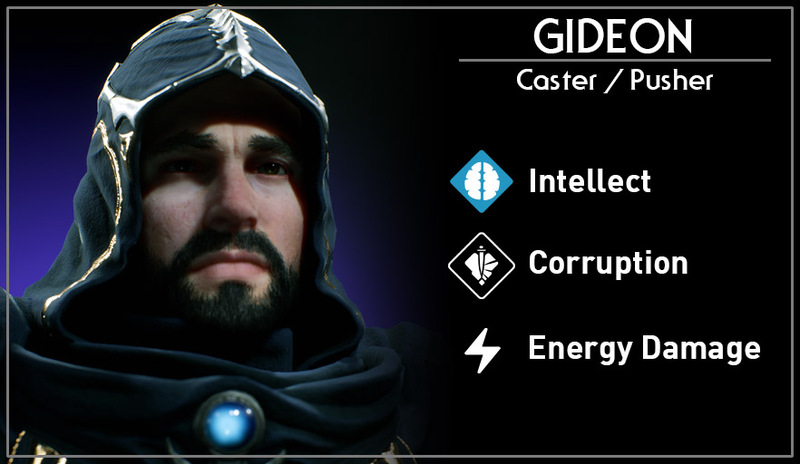 Gideon is a long range caster and a lane bully. He has amazing wave clear, great cc, and good mobility to boot! Not to mention an ultimate that could potentially change the course of a teamfight. He’s generally built as a squishy, hard hitting hero. Survive his burst (though that may be impossible for most heroes), and you’ll put Gideon out of options other than auto attack or run away. Gideons single target basic attack. Gideon throws out an energy ball that tethers him to an enemy hero. Tethered targets take damage over time and are slowed. The tether can break when Gideon or the target goes out of range or breaks line of sight. Opens a rift in the sky causing meteors to fall to the ground dealing damage over time. Gideon teleports a short distance forward to a target location. Upon activation, Gideon channels a black hole centered around his location. All enemy units caught in the area are sucked towards Gideon taking damage over time. 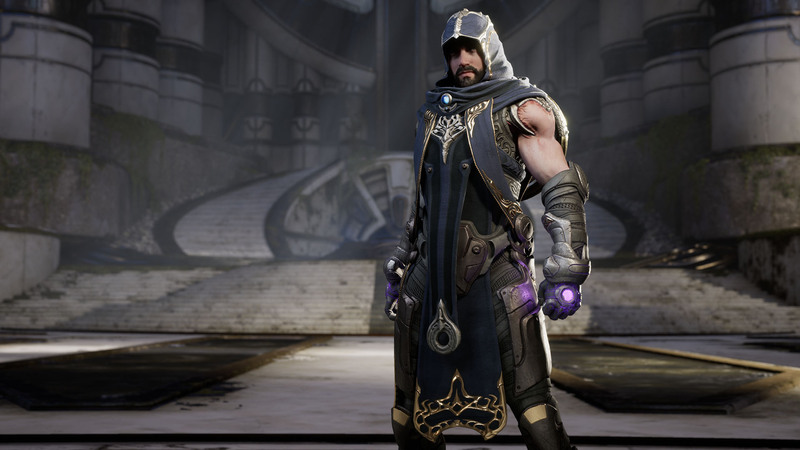 Gideon also gains a shield and is immune to all disables during the channeling.